The team behind the Atari VCS has unveiled the production-ready design of the retro console, albeit after the announcement of another delay in its release. Renders for pre-production units of the Atari VCS were uploaded in a Medium blog post, which the team said was the result of a complete overhaul of the retro console’s construction. The biggest visual change compared to previous designs is the revised silhouette, which creates a “floating effect” with the device’s main body. “We think the VCS now visually-references the classic Atari 2600 design even more than before,” the team wrote in the blog post, and it resulted in other tweaks to the retro console’s construction. 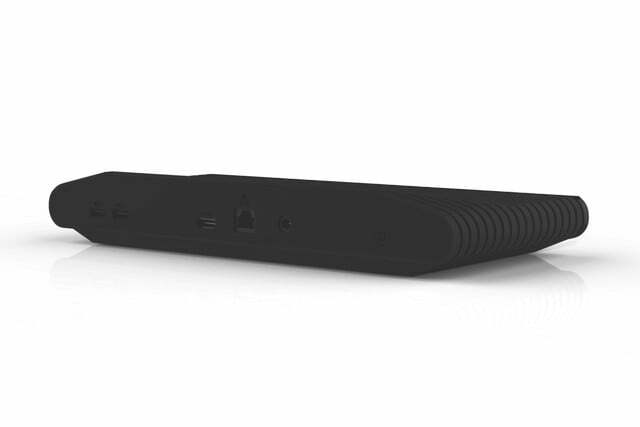 Two of the four USB 3.0 ports were moved from the back to the front, granting easier access for plugging in USB drives and controllers, while the two remaining ports at the back may be used for external hard drives. However, with the addition of USB ports to the front, the team decided that the SD card port was redundant and decided to remove it from the device. 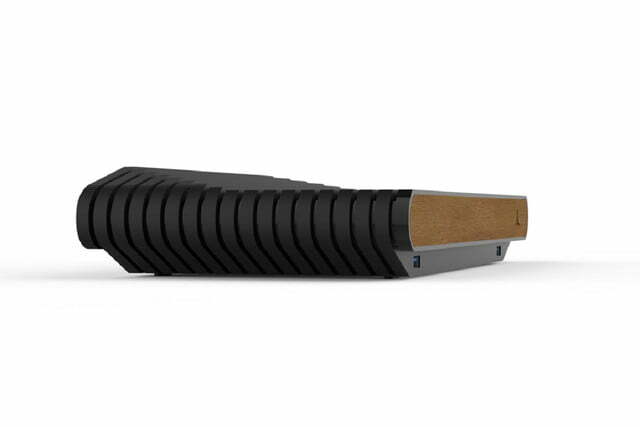 Another important change to the Atari VCS design was with the “ribbed-sandwich” aesthetic. The original design required 16 individual layers, plus the front and rear housings, and needed at least 10 unique tools for molding the parts. In order to lower the complexity of the assembly and construction of the retro console, the team decided to simplify the components into four pieces, namely a top housing, a bottom housing, and front and back panels. The new construction keeps the unique aesthetic, but with better strength, usage of far less material, and shorter assembly times. There is also the additional advantage of more space inside the device, for internal parts and thermal management. The unveiling of the final Atari VCS design comes just a couple of weeks after it was revealed that the retro console will be powered by a 14nm AMD processor, with high-performance Radeon Vega graphics architecture and two Zen CPU cores, upgraded from the originally planned Bristol Ridge processor. The upgrade will result in better overall performance and a cooler and quieter device. 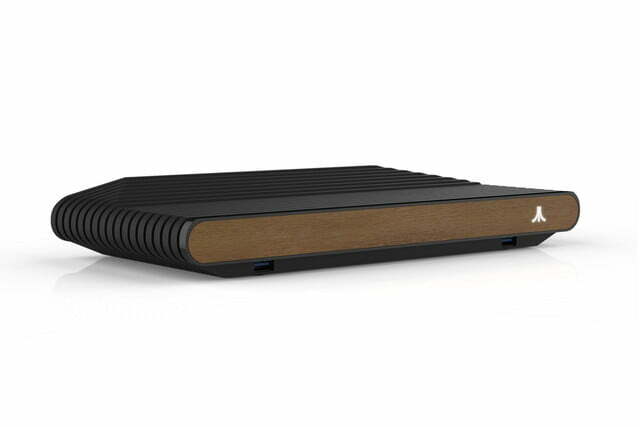 However, with the change, the release date of the Atari VCS has again been pushed back to the end of 2019 for Indiegogo backers, from the previous target of spring 2019 when preorders opened about a year ago. The retro console was initially expected to ship in 2018.